Have you ever felt touched after visiting a restaurant, food that not only fills your stomach but also fills your heart with goodness? The good around you will always be celebrated, appreciated and more importantly, remembered. Purnabramha is a one of a kind dining place in the heart of HSR Layout, Bangalore. The authentic Marathi food is not the only thing that will keep you coming back, but it is the importance given to detailing. The whole experience takes you back to childhood days in a Maharashtrian town, with traditional seating on the floor and water served in a “tambya”. The owner Jayanti is a lady with a fire in her heart. There are chairs in the restaurant especially for pregnant ladies. Every child is given a blank canvas to draw his mind. It is such a beautiful way of providing attention to children and blossoming creativity. I was not only touched by her passion, but also the fact that she has rapidly grown Purnabramha to 4 outlets – 3 in Bangalore and 1 in the USA. This only shows her spirit is ambitious and growing each day. Then I tried the food… And let me tell you – I have never tasted such authentic Marathi food before. For a man who has been missing home food for a while, Purnabramha felt like the sweet memory of the food I was rewarded with when I came home on weekends from my hostel. We at Momoe celebrate the spirit of Purnabramha and will help them achieve their dream of celebrating and sharing culture through food at their restaurants. Jayanti’s dream of making the biggest art gallery created by children in Bangalore will one day be achieved, and we shall help in any way we can – that’s a promise from the entire Momoe team. If you want a good dining experience with your family, where your children and your stomach will be taken care of well, then you need to look no further than this amazing experience – Purnabramha. 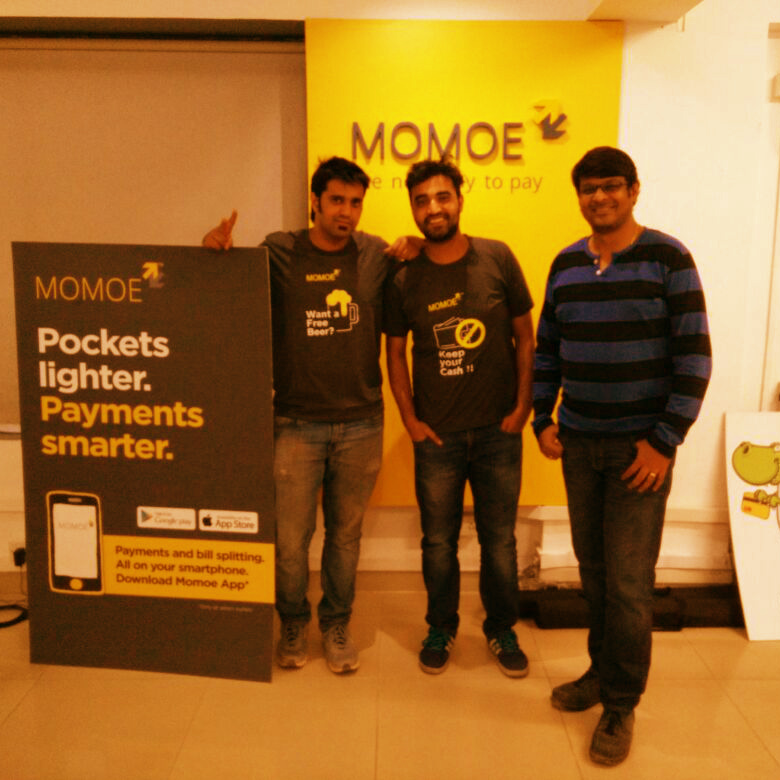 Now you can pay with Momoe at all Purnabramha outlets in Bangalore and redeem offers – just ask the waiter about Momoe (http://social.momoe.in). From left to right : Talent, Cardboard, Genius. As i stand between a genius and a talent, only I have the time to write this which makes me a man of utter importance irrespective of what both of these gentlemen might say. 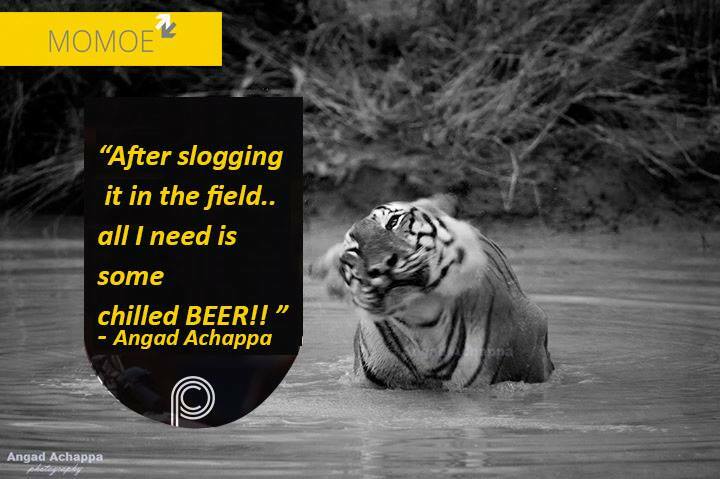 When I first heard Angad Achappa had won the Free Beer for a year contest, I couldn’t have imagined the same Angad who runs the www.facebook.com/AngadAchappaPhotography page. With over 27k likes and several thousand followers, I imagined Angad to be a completely different person than who he really turned out to be. 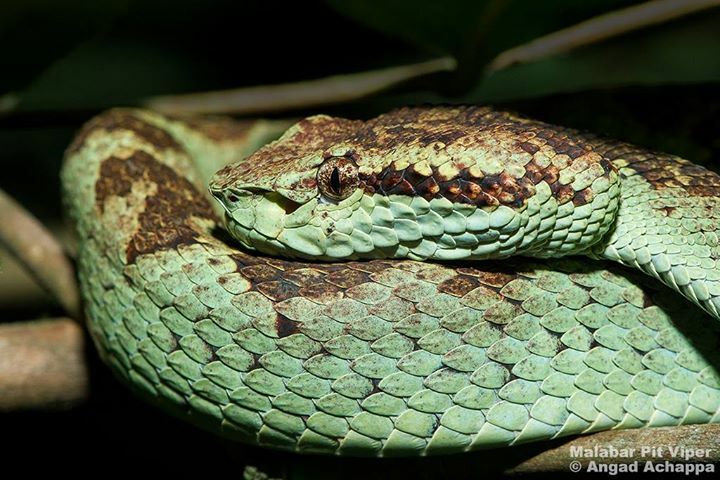 Angad is a professional photographer and explorer who likes photographing wildlife and showing it to the people around who hardly get a chance to see these wonderful living creatures with whom they share the planet. These are few glimpses of his latest work and I can tell you his ambitions strive him to capture much much more on reel. I asked Angad why he choose to take part in the Momoe free beer for an year contest. He replied that he had used the app before, he is usually on the lookout for cool stuff and found it really hassle free to just pay and leave. “The first time I used it, it was so hassle free I wasn’t sure if it was done. It was like I had solved a question without even trying, so easy “. Q. 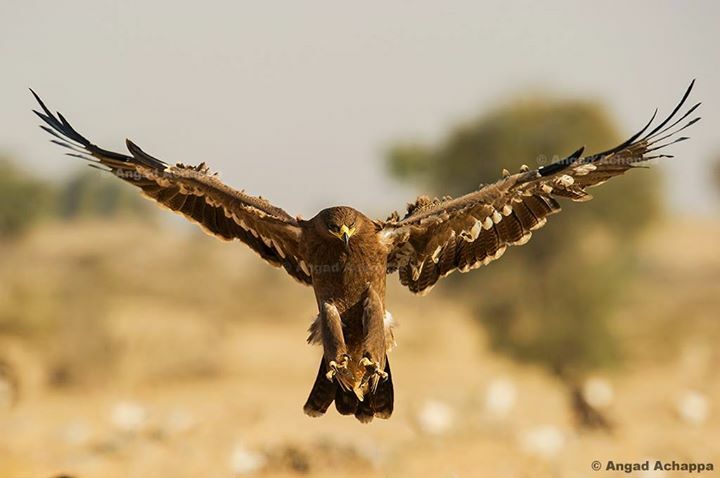 So Angad why wildlife photography ? A. From childhood I had a keen interest in wildlife and nature, and I realised that there was so little people around me knew about the fascinating flora and fauna around, and an easy way of educating them was to actually show it to them through photography as a medium. I was lucky to have a few like minded friends with whom I traveled and learnt photography from. Wildlife photography is fairly expensive, and my parents, while initially unsure about what I was doing, took a keen interest in it as well and have been very supportive towards it. Q. Does it scare you to go in the unknown ? A. While it isn’t really scary, there have been a few nerve-racking encounters in the wild like coming face to face with a leopard on foot, and being blocked by elephants guarding their calf on a road at night, but at the end of it all, there is something very calming about being in the wild! Q. How does it feel like to win a contest at Momoe? A. I like what you do, I have read about you guys on Yourstory and ET, read about your huge funding and I was always anxious to meet the folks here at Momoe, winning somehow happened and I got 52 weeks worth of free beer, it feels great. A. I love how a picture can mean so much and so different to so many people, capturing what I love and showing them to the world is exciting and I believe in it. Through the wildlife photography that I do, I often try to tell a story with the photograph that gets the audience thinking and surely somewhere down the line it creates a little bit of awareness and helps conservation a little. Q. If you could take out someone out for 52 weeks for a beer each week who would that person be? A. You have put me in a tough spot here mate, I would like it to be my girlfriend, but since she doesn’t drink, I wouldn’t mind the company of Jacqueline Fernandez (chuckles). On a personal note, Angad is exciting and always smiling, he’s the guy you’d love to have a chat with, adventurous and a story teller. It was a pleasure interviewing him for this blog. We @ Momoe congratulate him on winning this contest and hope the very best for this bright talent. May you click many more amazing pictures and keep making the world awestruck. All the best dude. The winning quote? – Ask the tiger, he also knows. Momoe hits a century of happy users! Today Momoe reached a small but significant milestone. We have 100 reviews on the Play Store with a 4.5 average rating! Thanks to all our users for supporting us and helping us reach bigger milestones. As a team that is passionate about our baby, we take great pride in how Momoe has shaped up. We’ve tried to keep it simple, elegant and intuitive. There have been lots of comments that the app “is too simplistic”, “has lots of text and no pictures”, “needs some more jigna” etc. But we believe that while adding some bling in the app probably pulls in some customers, simplicity is what keeps the majority of our customers coming back to us. While we comply to all security and regulatory guidelines, we still try to reduce user friction. We capture the transaction OTP SMS and show it in the app so that the customer doesn’t have to exit the app and come back again. Our sign in process has only 2 fields to be entered: Name and mobile number. Not a big form to fill out. We have a feedback channel called “Talk to us” in the menu options, which allows our users to chat with us on an instant message screen and clarify any doubts and issues they may have (a big shout-out to our friends at Konotor). We keep a 2 hour SLA on responding to all queries, and try our best to make it happen. We continue to fix small bugs and improve the app usability by incorporating feedback from our users, so please keep them coming!